7th Annual Long John Jaunt. This year there will be a half marathon and a 15K event. 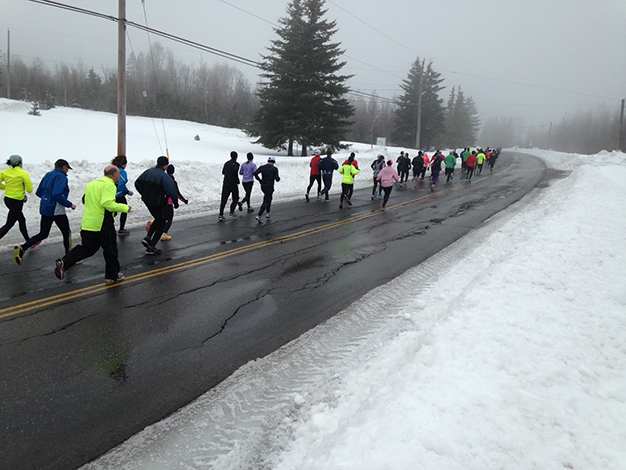 Both runs will start at Boularderie Elementary School. All runners will receive a pair of Stanfield Long Johns sponsored by Ascendo Fitness. Hot showers are available to warm you up and a pasta dinner provided by Boston Pizza will be served after the race. In the event of a storm the race will then place on the 25th.